Julia + Me – An adoptive mother’s story of love, hope, pain and redemption. Angelina Jolie and Brad Pitt make it look easy. They adopt kids from all corners of the world and the media broadcasts images of perfect Kodak moments. They’d have you believing families bond and blend instantaneously. They don’t. Not always. Not in my experience, or in the experience of many others. Sometimes the road to loving your adopted daughter is long and twisted and scary. You know something is wrong – but is it her? Is it you? You drown in shame and confusion, hiding your feelings from the world. It can’t possibly be that you’ve gone to the other end of the world to get this baby and you’re not bonded after a month, six months, two years. I knew something wasn’t right early on. We adopted Julia from a Siberian orphanage in February 2003. She didn’t clutch to me or gaze in my eye. She never rested her head on my shoulder or relaxed into a warm embrace. She didn’t respond if I sang or read to her. It was like she was there, but wasn’t. For a while, weeks, maybe months, I sank deeper and deeper into depression, thinking I’d made a terrible mistake. Maybe I wasn’t cut out to be a mother? Julia was a little more responsive with my husband, but only somewhat. For the first 10 months, I suffered guilt, shame and sadness. After traveling 10,000 miles, twice, to bring home this child, I was unwilling to let anyone know how I really felt. Then the revelations began. I hired a day-time nanny in early 2004. Anna was 21, experienced and energetic. She’d come with a glowing review from the mother of her last charges. When she mentioned Julia was having trouble warming up to her, a ding went off in my head. Why? 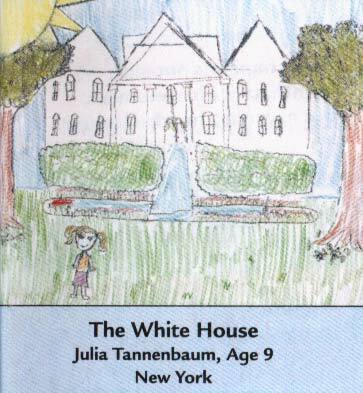 Why isn’t Julia connecting to this lovely young lady who took her daily to the park, to playdates, to “mommy-and-me” classes. I thought for sure that Anna might be able to give her what I couldn’t. A year later, I enrolled Julia in pre-school, and saw more of the same: A child who was not bonding with teachers or other children. She was as much an enigma to others as she was to us. Everyone agreed she was gregarious, vivacious, friendly and outgoing. Yet at the same time, she was aloof, hard to figure out. When I picked her up at the end of the day, she was always by herself, sometimes sitting under a desk. Worried, I mentioned her odd behavior to her pediatrician. That was the first time I’d heard of “Reactive Attachment Disorder (RAD).” The doctor, who worked with foreign adoptees, explained RAD was common among institutionalized children. The early break from birth mothers causes trauma that makes it difficult for the child to trust or attach to another adult. This, he explained, is why Julia recoils when she is held. Why she doesn’t have a favorite teddy? Why she won’t make eye contact? I wasn’t ready to hear this. I told myself we just need more time. I stored the doctor’s explanation in the back of my mind but pieces of it drifted out now when I watched Julia fight naps or wander away from me constantly. Finally, when she was four, I was ready to face her demons, our demons. It was during a nursery school recital that I broke down and sobbed because I realized how lonely and displaced and isolated my daughter was. Julia was unable to sing along with the group. Her disruptive behavior forced a teacher to take her off the stage and leave the room. This may not sound like the most unusual event for a young child – but put in context, I understood right then and there, I needed to intervene. My husband and I banded together to read everything we could on the syndrome. We made a dogged effort and a conscious commitment to help our daughter and make ourselves into a family. It was our daily work. We learned that parenting a child who has trouble bonding requires counter-intuitive parenting instincts – some that disturbed and surprised family and friends. People could not understand that we’d respond to Julia’s fussing with a passive poker face rather than indulge her. We’d laugh during her tantrums until she abandoned them, and moved on as though they’d never happened. They didn’t understand that Julia wasn’t willing to give hugs and we didn’t ask her to do so. With the help of research and case studies, we had a tool box. Some advice was invaluable, some failed. Some techniques worked for a while. We were living inside a laboratory. I knew how lucky I was to have a partner like Ricky because so many marriages and homes are ravaged by the challenge of adopting difficult children. Over time, there was more engagement with Julia. It wasn’t necessarily loving and warm at first but it was moving in the right direction. We were drawing her out. She became more capable of showing anger rather than indifference. As her verbal skills developed, we had the advantage of being able to explain to her that we loved her and would never leave her. That we understood how scary it was for her to be loved by an adult and that she was safe. Progress took time – and the work of staying bonded with a wounded child is a life-time endeavor. That’s okay though because Julia has stepped out of the danger zone. She’s taken off her helmet and armor. She has let me become her mother. And I honor that trust by remembering, each and every day, how she struggles with subconscious demons and how mighty her battle is and will always be. L.A. Talk Radio Interview, Talk It Out! The Struggles American Parents Face When Adopting Troubled Kids From Overseas. Judge: Rehoming Kids is Trafficking, by Tina Traster. A judge in New York has banned a couple looking to undo their adoption from trying to ‘rehome’ their two Russian-born children. Who would give up an adopted child? 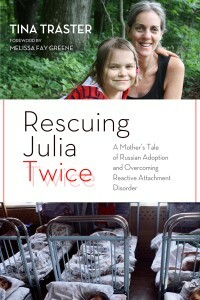 Laura Ingraham interviews me about Russian adoption and my forthcoming memoir, "Rescuing Julia Twice" due out in April 2014. Shutting down American adoption is a hardship for American parents waiting and wanting to adopt. More importantly it is a human rights abuse on the tiniest of victims. Babies who would otherwise find passage to a better life will languish in orphanages longer. Though Russian officials say they'll adopt to other countries and foster their children, everyone knows the wheels of bureaucracy grind slowly. To date, adoption of one Russian child to an American family typically takes 18 months. Why lengthen a baby's prison sentence in an orphanage? Read my commentary . . . Tune into my commentary on the Russian adoption ban airing on Thursday, January 31, 2013, 8:00pm (EST) on National Public Radio's syndicated show "51%". 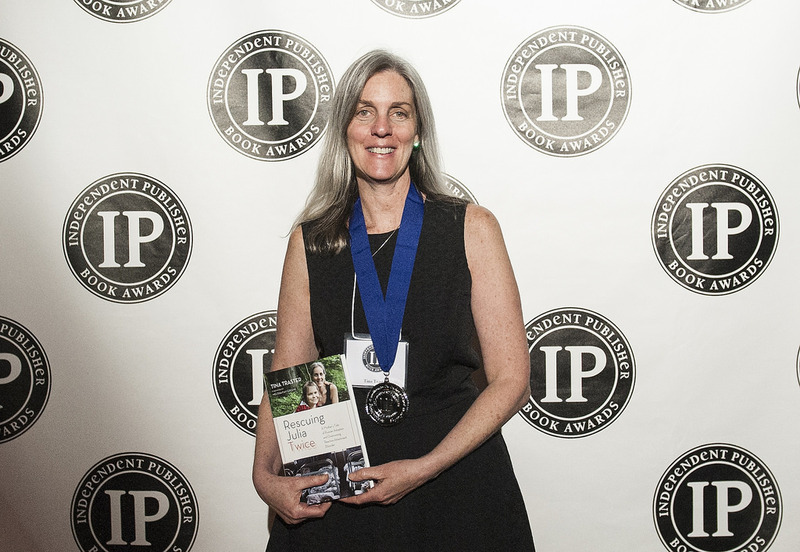 Listen on: WAMC-FM, show number "1229." Julia's illustration was featured in Highlights Magazine, February 2013. Listen to my interview on Russian Adoption and Attachment Disorder on Australian Radio 4BC-1116. Our Story, seen at left, has been featured on MotherhoodLater, OffbeatFamilies, LatitudeNews, and MamaMia Australia. I will be the featured mother on MotherhoodLater in January, 2013. My essay Shine the Light: Love and Music Brings Strength to a Young Girl, which appeared on February 2, 2012 on mothering.com is included in the collection Little Blessings. Little Blessings, published by Whispering Angel Books. 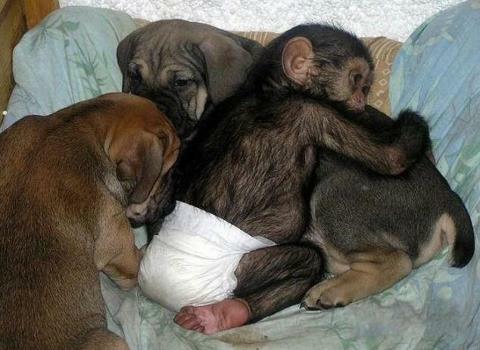 Adoption of all kinds can be miraculous.